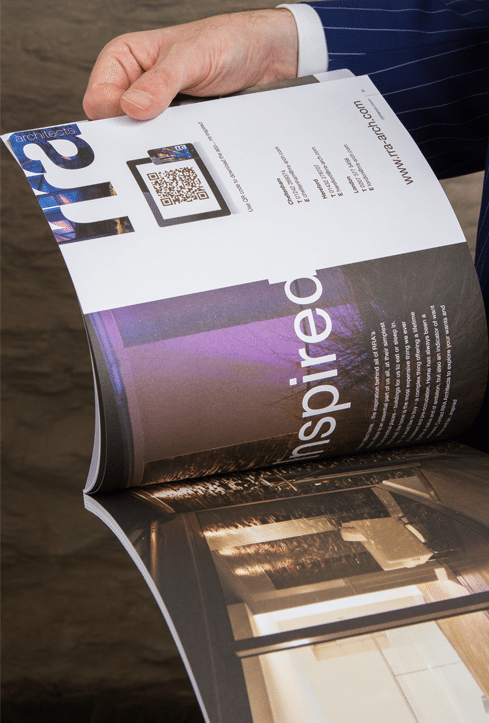 RRA Architects has built a strong reputation, since we were formed in 1986, for delivering design excellence and high quality, award-winning projects. We have won a number of design competitions and, in addition to being awarded the RIBA award for All Saints Church, we have a national reach in terms of project delivery. With RRA offices in London, Hereford and Cheltenham, we have a broad range of expertise from residential planning, conservation, feasibility-studies and concept-design, through to full architectural construction design, landscape design and urban regeneration. RRA is always guided by principles of environmentally-responsible buildings and the natural house. Our diverse range of national projects include private houses, offices, sustainable housing communities, heritage repair and conservation, retail spaces, mixed use development, education buildings and schemes for both private and public clients.